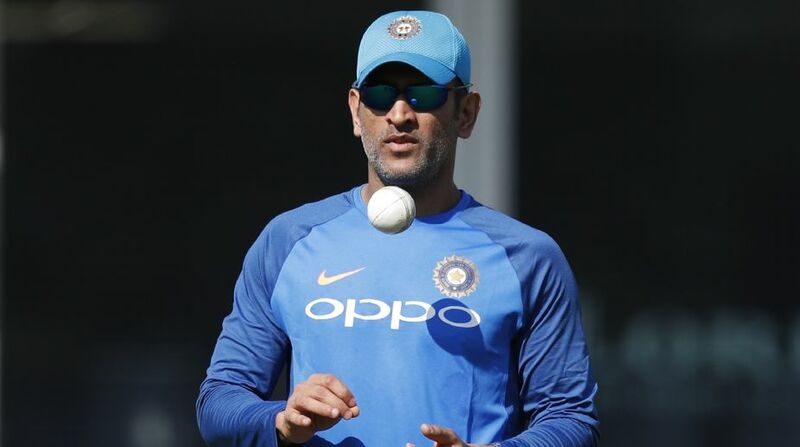 Former Indian cricket team captain Mahendra Singh Dhoni, legendary music composer IIaiyaraaja, billiards player Pankaj Advani and folk singer Sharda Sinha are among the Padma awardees of 2018. While Illaiyaraja, classical musician Ghulam Mustafa Khan and thinker Parameswaran Parameswaran have been selected for Padma Vibhushan, India’s second-highest civilian honour; Pankaj Advani, Singh Dhoni, Metropolitan Bishop of the Mar Thomas Syrian Church of India Philipose Mar Chrysostom, former Russian Ambassador to India Alexander Kadakin (1999-2004) were among the eminent personalities selected for Padma Bhushan, the third highest civilian honour . Archaeologist Ramachandran Nagaswamy, littérateur and educationist Ved Prakash Nanda, who is an Overseas Citizen of India in USA, painter Laxman Pai and musicians Arvind Parikh and Sharda Sinha were among others to be named for the Padma Bhushan. A total of 85 persons have been selected for Padma awards this year, including three Padma Vibhushan, nine Padma Bhushan, and 73 Padma Shri. Fourteen awardees are women, and 16 are foreigners or Non-Resident Indians. Three persons have been honoured posthumously. The government announced these awards on Thursday. The awards are given in various disciplines and activities like arts, social work, public affairs, science and engineering, trade and industry, medicine, literature and education, sports and civil service. While Padma Vibhushan is awarded for exceptional and distinguished service, Padma Bhushan is given for distinguished service of high order. Padma Shri is granted for distinguished service in any field. These awards are conferred by the President of India at ceremonial functions held at Rashtrapati Bhavan here, usually around March-April every year.